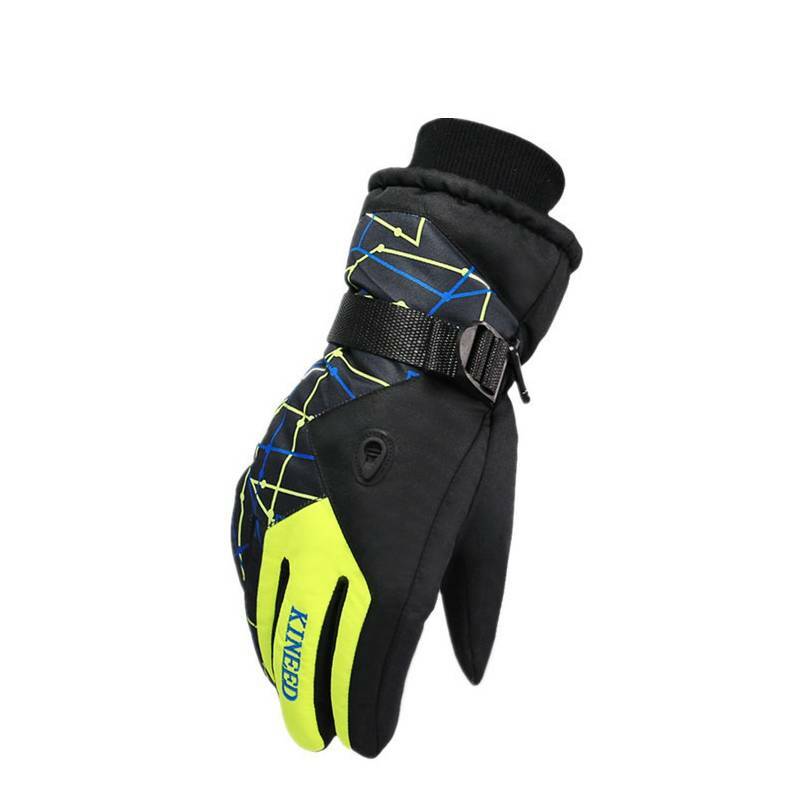 These Kineed snowboard gloves provide you with good quality at a reasonable price. The product is available in several colors, for men and women. 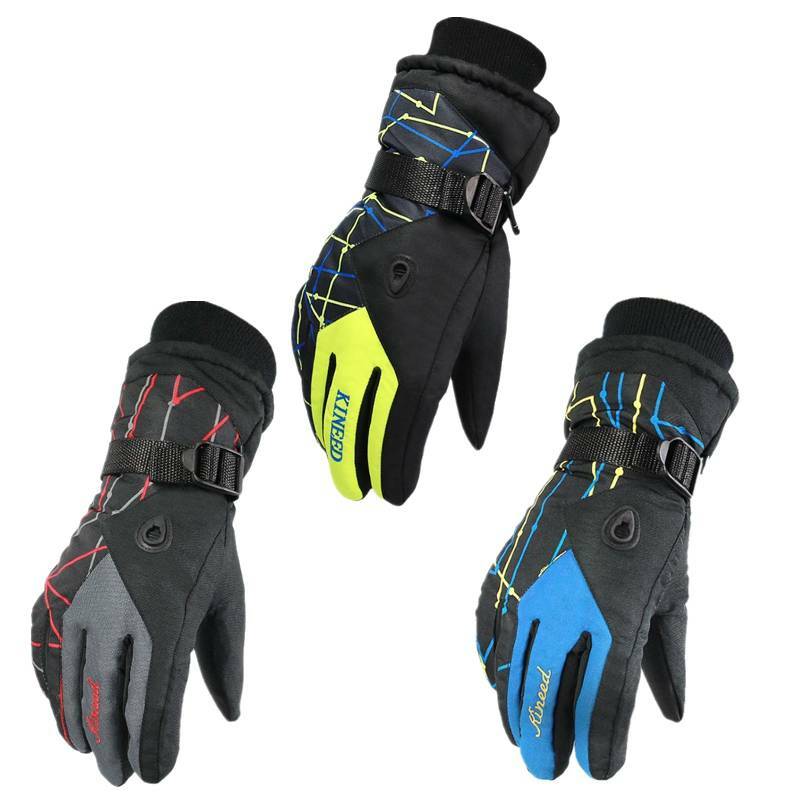 Water resistant, windproof, warm, breathable, multicolored. Dense and velvet, warm and light. Soft and durable, better than normal gloves. 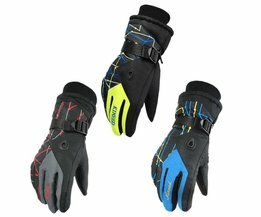 Adjustable buckle, durable and better windproof effect. 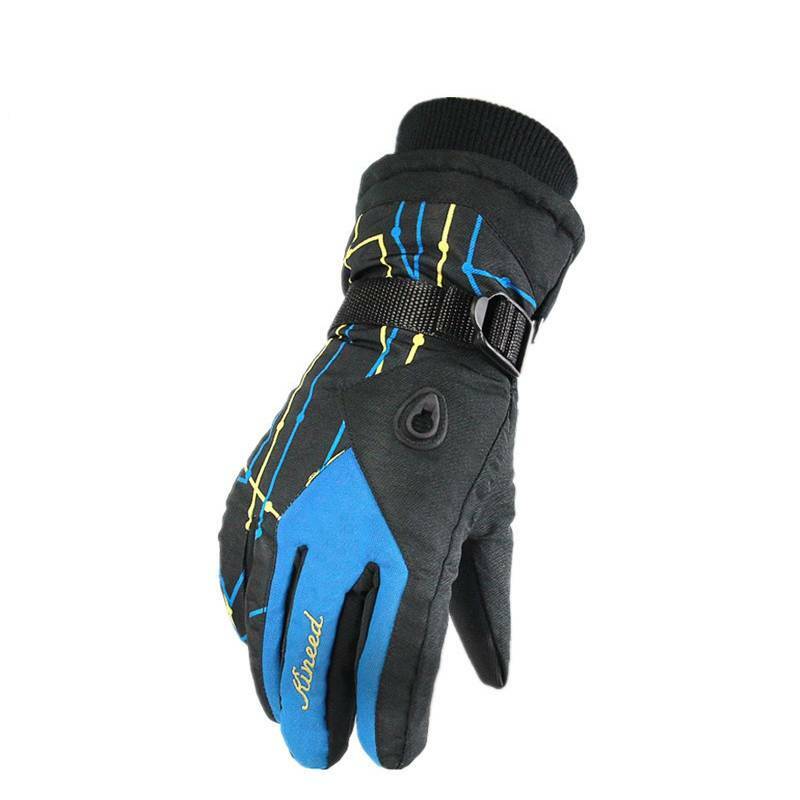 Adjustable wristwatch, this prevents the risk of heat loss and loss of gloves. Color: yellow / blue, dark gray, light blue. Material: taslan textile, cotton, anti-slip textile. 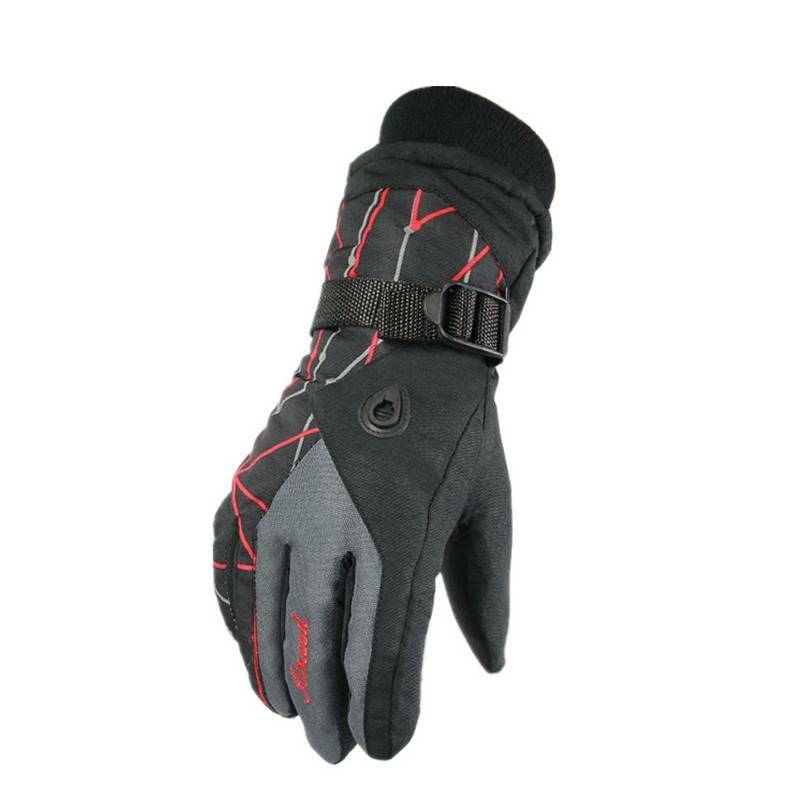 Suitable for: winter sports, outdoor activities, horse riding, hiking in the mountains, mountain climbing, trekking, trips, etc (unisex). 1x pair of snowboard shoes.